Joey and Lance Bass performed some dance moves to classic songs by New Kids on the Block and Nsync on last night's episode of "Beat Shazam". Watch the video clips below! Joey McIntyre will be making an appearance on Beat Shazam tonight at 8/7c on FOX! 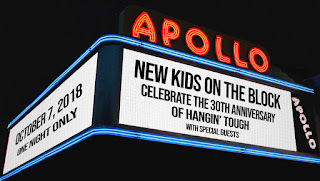 In honor of the 30th anniversary of Hangin' Tough, the New Kids on the Block will be performing one night only at the Apollo Theater in New York on October 7th. They also announced that there will be a "huge surprise announcement the next morning on Monday October 8th!" 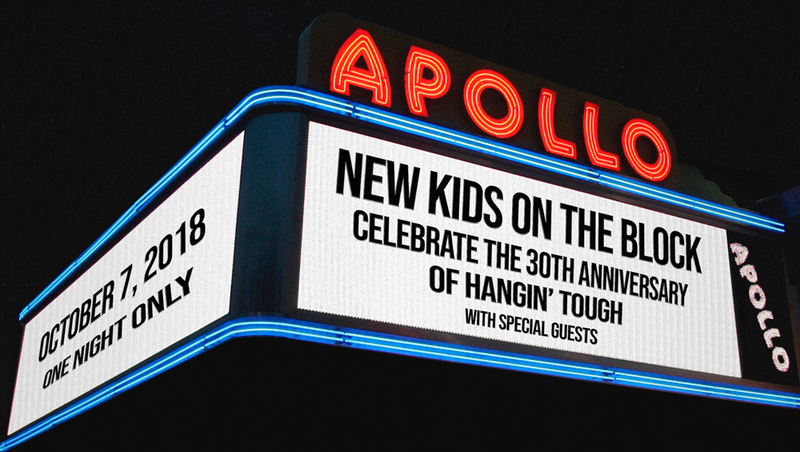 Pre-sale tickets for the Apollo show on sale this Thursday at 10:00am EST for Block Nation members. No word yet if/when there will be a public on-sale. (I'll update if later if I hear anything).